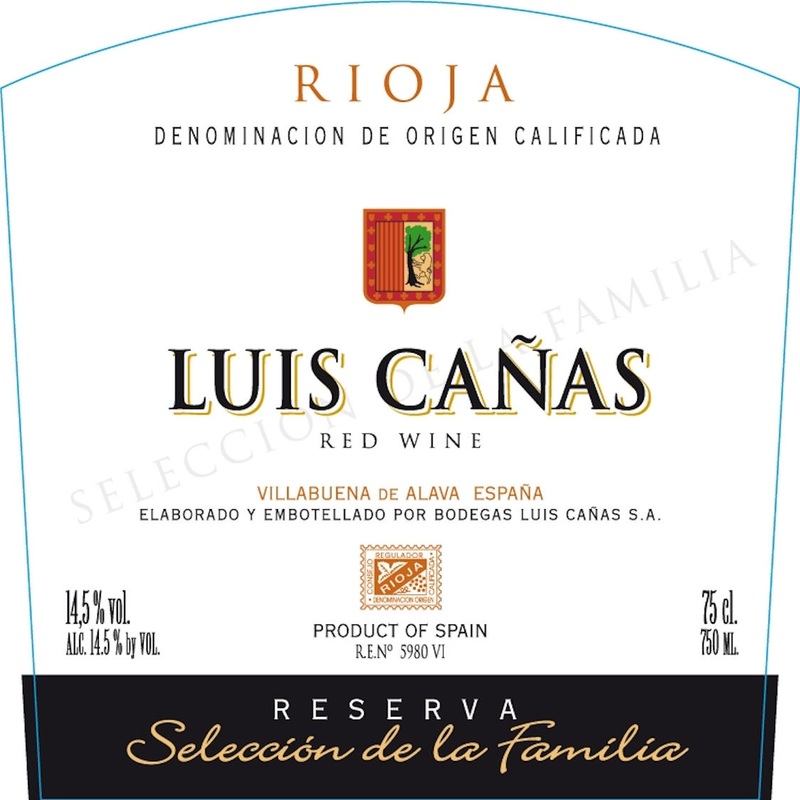 The wines intended for the Reserva de la Familia come from a selection of old vines which meet a number of features such as a good location, good sun exposure and barely fertile soil which ensures a low yield. Red cherry high notes. Clean nose, with good intensity. Memories of ripe fruit, preserve (jam) on a background of fine wood, with a marked balsamic (eucalyptus, pine) character. Powerful on the palate, dense, structured, with good tannins. The finish is broad, complex, long and persistent. This wine's versatility allows us to savour its personality and character with classics such as roast lamb or pork and gamey stews. But it also blends masterfully with mushrooms, truffles, black chocolate, nuts, cream-based or spicy dishes etc. This particular wine and vintage (2008) was elected "Regional Trophy winner" at the World Wine Award 2014 by the Decanter Magazine. Here are the tasting notes from this review: "A bright, modern nose of blackcurrant and morello cherry, elegant new oak, mineral notes and lovely floral purity. Ripe and fresh palate with firm but suave tannins and a savory character overlaid with powerful smoky aromatics of roasted oak and licorice. Impressive and resounding on the finish." "Fresh and sweet with ripe aromas of dark violets, citrus leaf and sweet spice with a touch of beeswax. Summer pudding and vanilla cream dominate the palate with juicy and concentrated plum and cherry flavours."